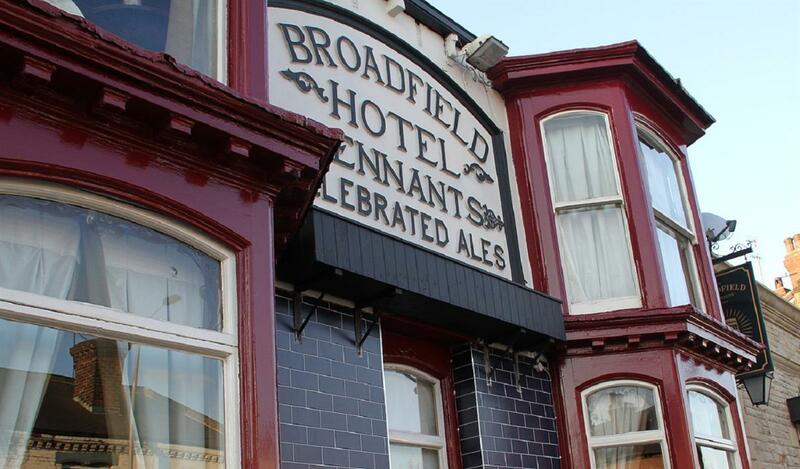 The Broadfield are passionate about food & drink and strive to bring you the best offerings in both; plus a great atmosphere to enjoy them in. Whether it be their famous pies & sausages, their huge whisky collection or the best craft beers from the UK and around the world, they aim to have something to suit everyone. Accessible by Public Transport: Sheffield Station station is 2 miles away.